Chatbots are fast becoming a familiar sight on websites and social media for brands, businesses, and their customers. But, this fast-developing technology is not an area for developers to rest on their laurels, even a successful bot could, and should, be improved for the new year. If your business lacks a chatbot on your Facebook Messenger feed, website or app, now is definitely the time to start. 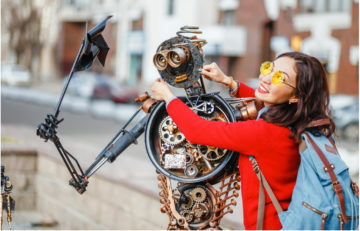 Bots have rapidly moved on from a curio and niche customer service contact point to a battle-proven feature that more users expect and the latest stats show even the more cynical of consumers are starting to trust, respect and rely on. If you started on the chatbot wave back in 2016 or more recently. Congratulations, you were ahead of the curve. 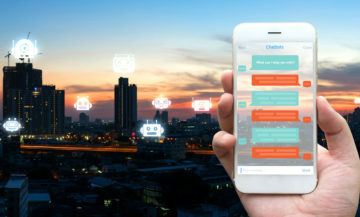 But, not for long, chatbots are moving at a fast pace and people are expecting them to offer more than the simple tasks you may have first set it up to perform. Most businesses have been carefully checking their bot’s success levels, ensuring conversations run through to a positive outcome. All should have checked why conversations failed and taken steps to rewrite or recode any regular fail points. If not, the end of the year is a good time to go over the numbers and make refinements to offer a better customer experience. Even if you did, the key task now is to figure out how your bot can be more useful to the business and customers. Offer quick surveys at the end of chats to find out what customers want from the bot, ask for suggestions on how to improve it and ensure all data points are captured for future use. 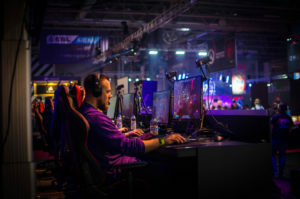 At this point, also check that all the escalation and contact points to your teams are still valid, ensuring that someone is still dealing with any emails or calls should the bot fail. Finally, ask around the business to see if there are any further data points that the bot could easily capture in a conversation. New staff might have new ideas or new products/services might require a bit more data that the bot could provide. Update the bot address all these issues as the first part of a refresh. What can your bot do next? Having taken information from customers and the business, consider where to extend the bot to, or deploy extra bots to take on further work. For a small business, a single bot can handle many tasks, from taking orders, explaining the basics of a subject, to selling and upselling to customers. Enterprises might see opportunities for fresh bots in new territories or for discrete bots to handle various brands or divisions. Teams responsible for the bots should build a catalog of features and ideas for bots and show them to departments who want a bot. Never over-promise on the features, but explain the potential using the successes of the first bot as a selling point to internal clients. Ensure that any lessons from the building of the first bot are taken on board by those building further bots, and look to up the game with improved features like natural language processing, AI and deep learning to make the bot more flexible and successful. Is your chatbot in the right place? While the overall success of your bot might be looking good, take time to consider where it is deployed. More people access businesses through social media than going to a home page, often bypassing the chatbot. Companies also tend not to talk about their bots as much as they should, meaning their existence is easily forgotten about. Check the metrics for your bot against overall online engagement and see if your bot should be on other platforms to get more traffic and interest. Also, check that it is not overly intrusive while remaining visible to users. If a bot is a proven success for your customers, consider how it could drive success for your staff or teams. Many businesses now operate an internal bot to handle housekeeping, timekeeping and other tasks. Collaboration platforms like Facebook Workplace or Slack already offer chat and bot services, the key is to find use cases that best suit the business. From hiring, onboarding, absence and holiday to IT support and other uses, once a whole business sees the benefits of a bot, workers are more likely to think of examples that could benefit customers too. 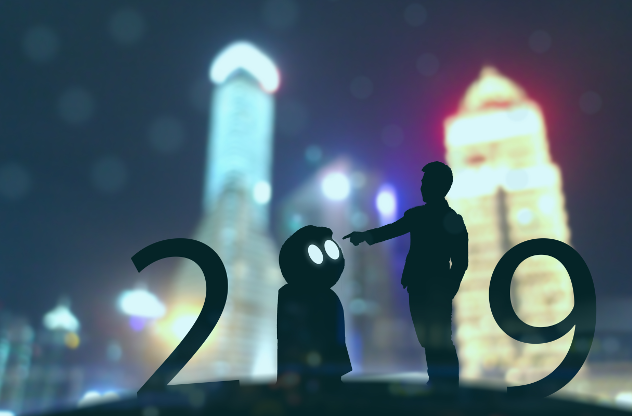 A well-rounded approach to chatbots in 2019 should see any business benefit from the technology and help to build a further plan for the 2020s as they become virtual assistants, and even bot-to-bot communicators, helping companies do business around the world. Previous PostChatbots: What are they and how will they change the world?